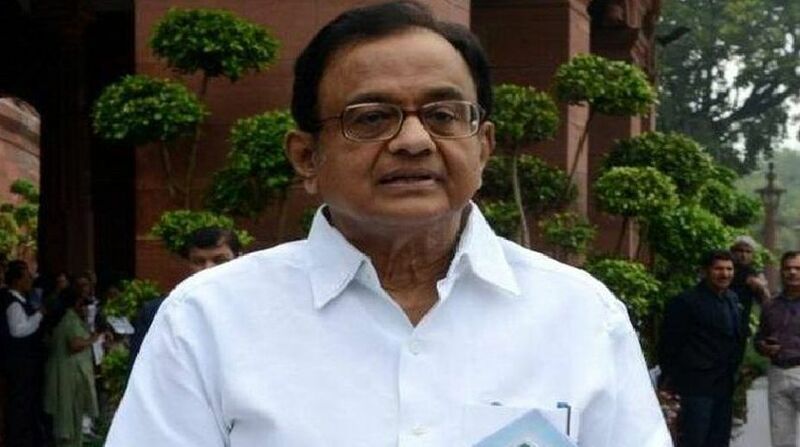 Congress leader P Chidambaram slammed Finance Minister Arun Jaitley for his remarks amid the DU row and asked whether he was leading an "alliance of subversion" when he was the DUSU president in 1975. Jaitley had said on Saturday that there was an "alliance of subversion" on certain Indian campuses and that the ultra-Left and separatists were speaking the same language. "When Mr Jaitley was President of DUSU in 1975, was he heading an 'Alliance of Subversion'?" the former finance minister said in a tweet. They must also allow others with different opinions to speak, he said while delivering a talk at London School of Economics. The minister said it was his personal belief that "free speech" in society needs to be debated, adding that "violence is however not the method". His comments came amidst the ongoing row over the clashes between Left-affiliated AISA and the RSS-backed ABVP in Delhi University's North Campus. Tension prevailed in the North Campus in the wake of Wednesday's incident even as members of students' groups protested at many places, including at the Delhi Police headquarters, seeking action against the ABVP members. Jaitley was the president of Delhi University Students Union (DUSU) in 1974-75.